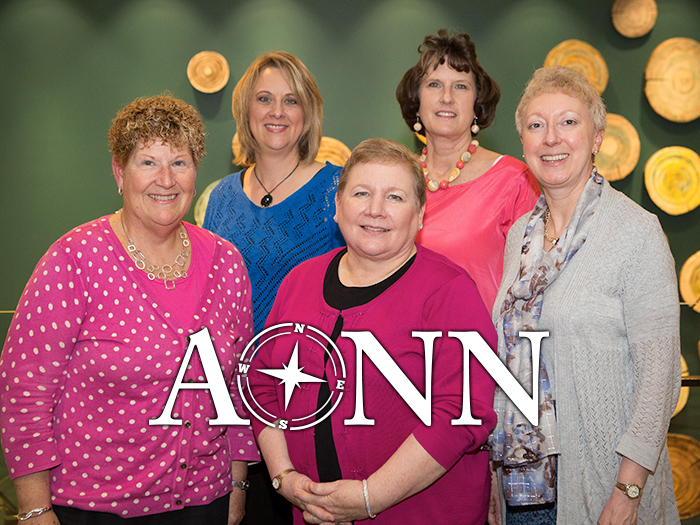 The Lynx Group is the official association management and marketing company of the Academy of Oncology Nurse & Patient Navigators and the Association for Value-Based Cancer Care. 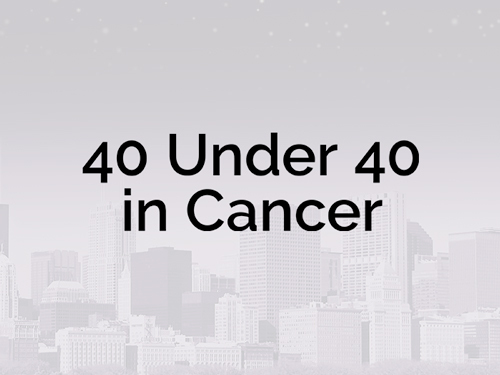 In addition, we have joined McGivney Global Advisors and Upstream Partners as supporters for the 40 Under 40 in Cancer awards and event. Through our association and conference management division, we have access to key thought leaders and target audiences throughout the spectrum of healthcare providers. 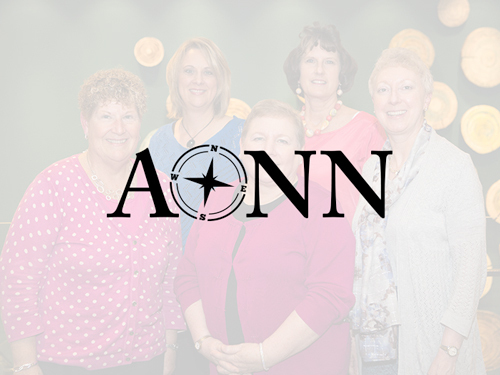 The Academy of Oncology Nurse & Patient Navigators (AONN+) is the largest professional organization dedicated to advancing the role of patient navigation in cancer care across the care continuum by providing a network for collaboration, leadership, and development of best practices for the improvement of patient access to care, evidence-based cancer treatment, and quality of life. 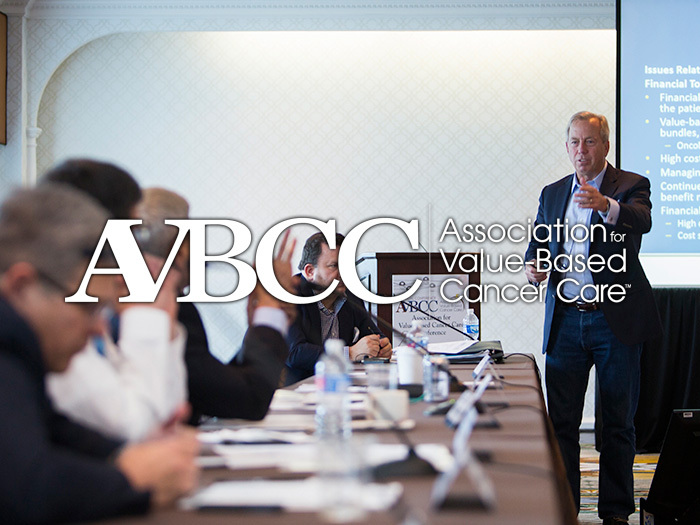 The Association for Value-Based Cancer Care (AVBCC) Summit is a prime opportunity to gain a thorough understanding of the evolution of the value equation as it relates to cancer therapies and discover how to implement, improve, and sustain your company or institution, while improving access for patients and ultimately patient care. 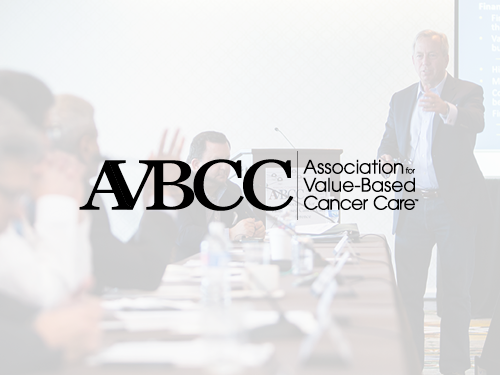 No other meeting brings together so many key perspectives in cancer care. 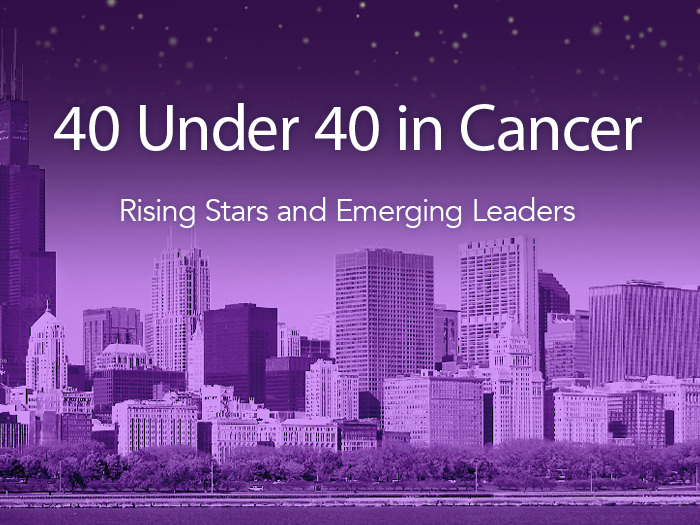 40 Under 40 in Cancer is an awards initiative to identify and recognize the contributions being made across the field of cancer by rising stars and emerging leaders under the age of 40 years.